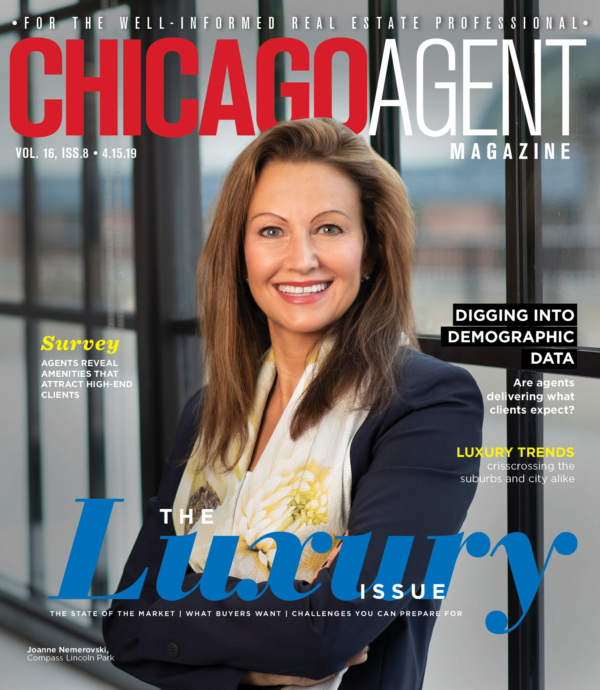 Whether it’s getting back to the basics, finding their niches or creating a lasting real estate career, coaching is key for agents. 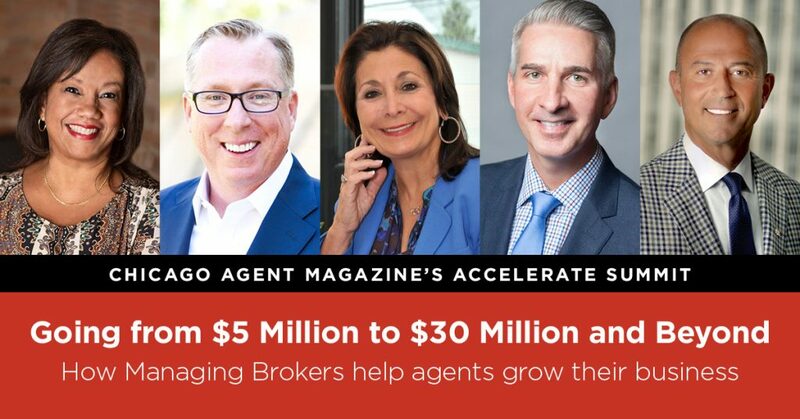 At Chicago Agent Magazine’s Accelerate Summit, five managing brokers will discuss how they develop and implement strategies to help their associates reach their goals. The all-star panel will feature Drussy Hernandez of Compass, Jim Miller of Jameson Sotheby’s, Barbara O’Connor of Dream Town, Rick Sobin of @properties and Jim Psyhogios of Baird & Warner. Panelists will dig into questions ranging from recruitment and retention to fostering the right office culture to how they mentor newer agents and unveil the lessons they’ve learned through years in the business. To learn more and to purchase tickets, click here.